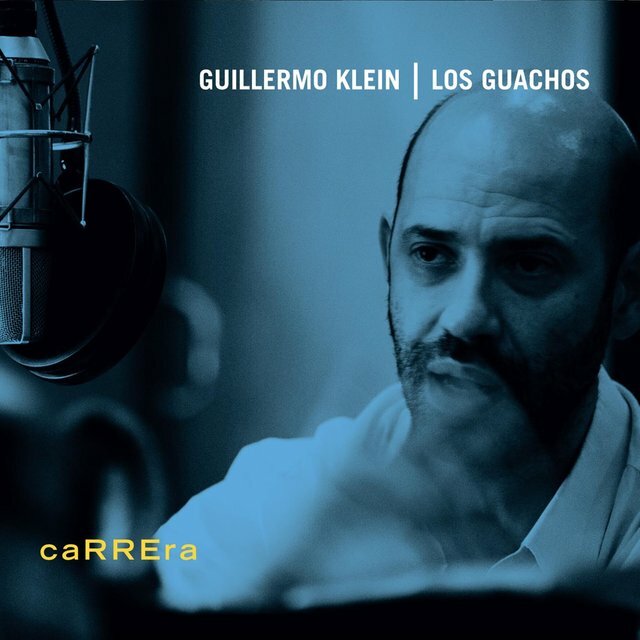 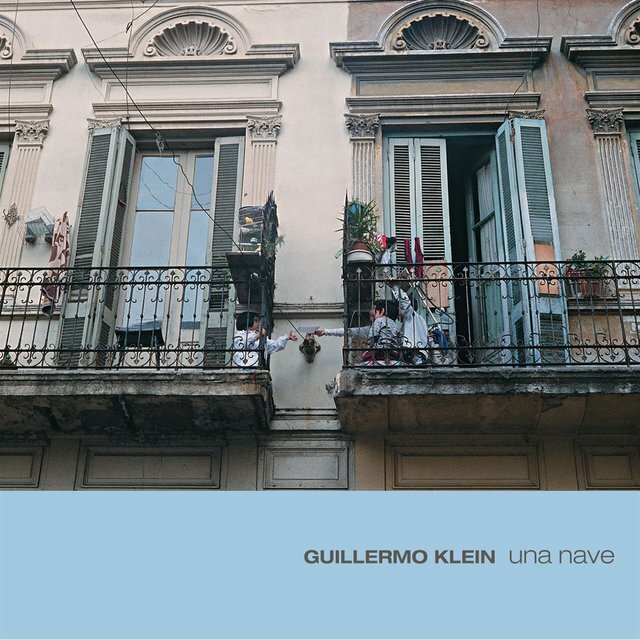 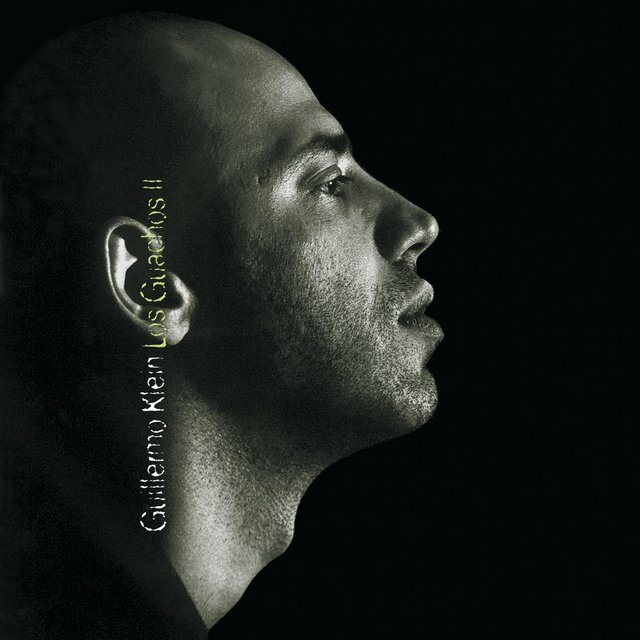 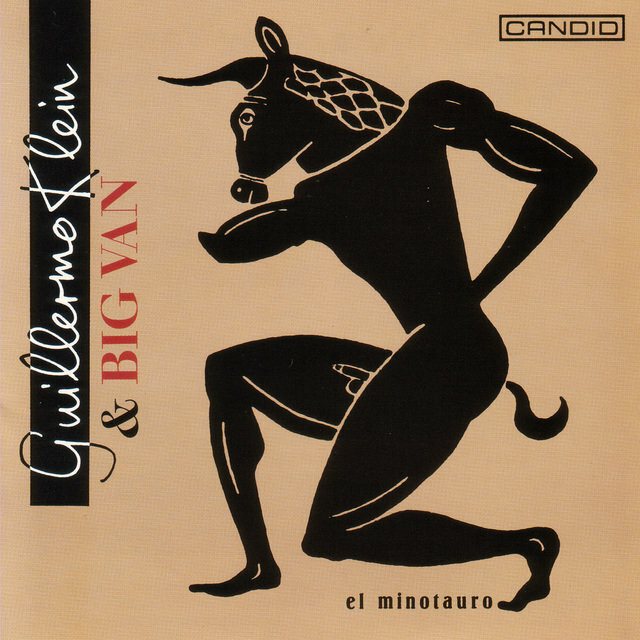 Pianist Guillermo Klein moved from his native Argentina to Boston in 1990 to study at Berklee College of Music. 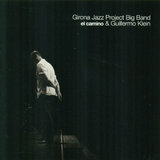 In 1993 he moved to New York where he formed an inventive 17-piece big band. 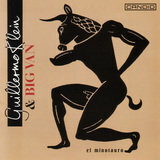 The band played Sunday nights at the underground club Smalls throughout 1995. 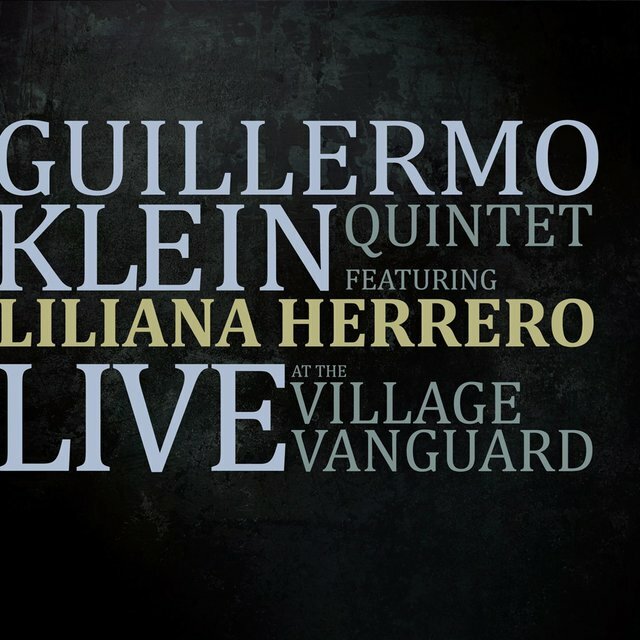 Several years later, a newer, larger club called the Jazz Standard gave the Guillermo Klein Big Band a regular Monday night gig for several months. 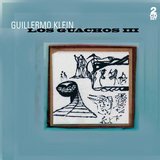 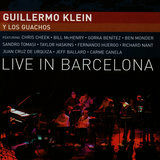 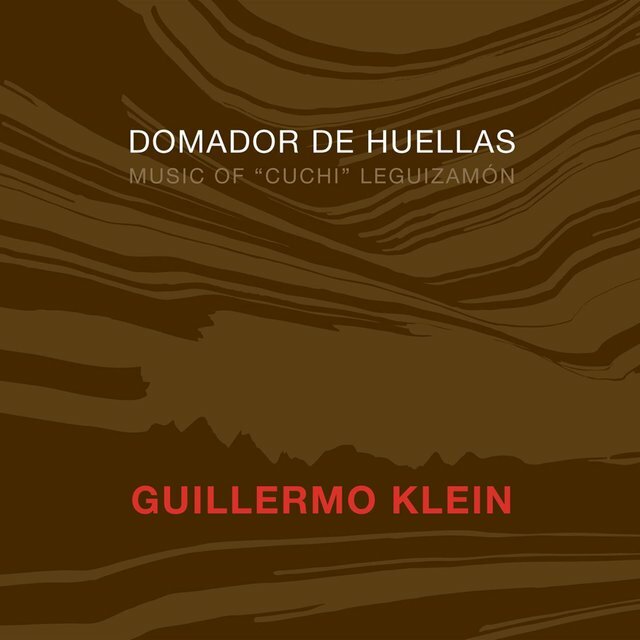 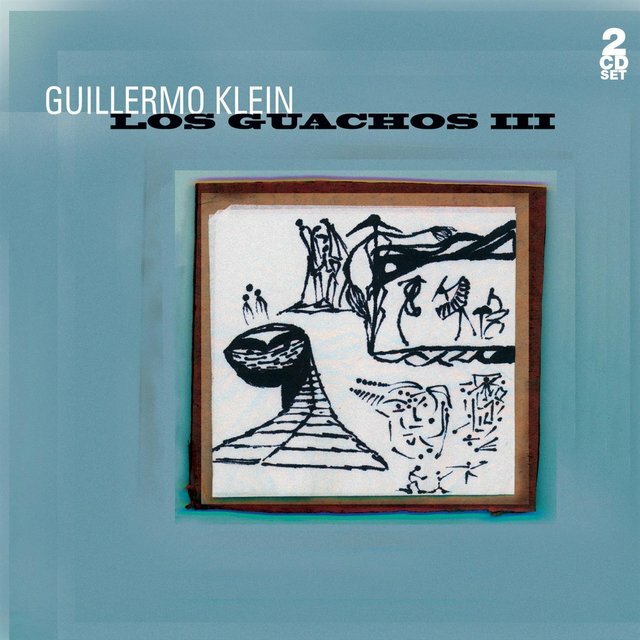 Klein also performed and recorded with a ten-piece ensemble called los Guachos, which featured the likes of Bill McHenry, Chris Cheek, Ben Monder, and others. 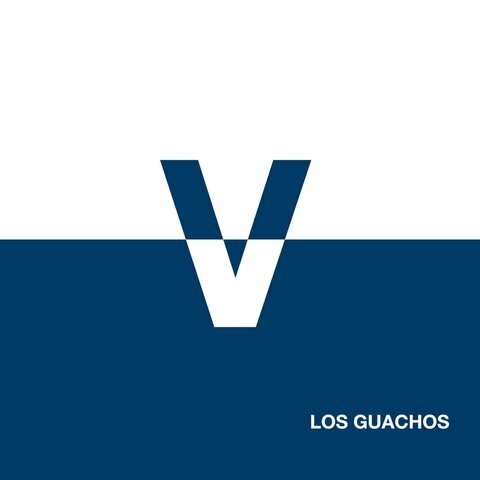 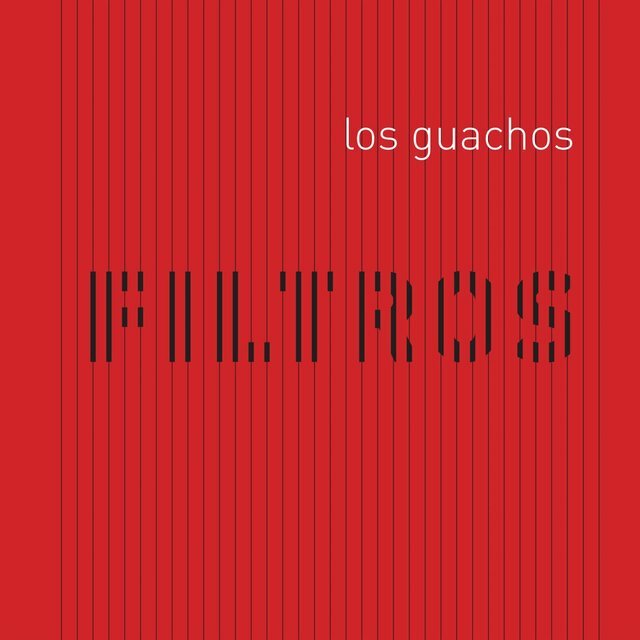 The band's debut on Candid Records was never released, but Sunnyside picked up Guachos II for release in 1999. 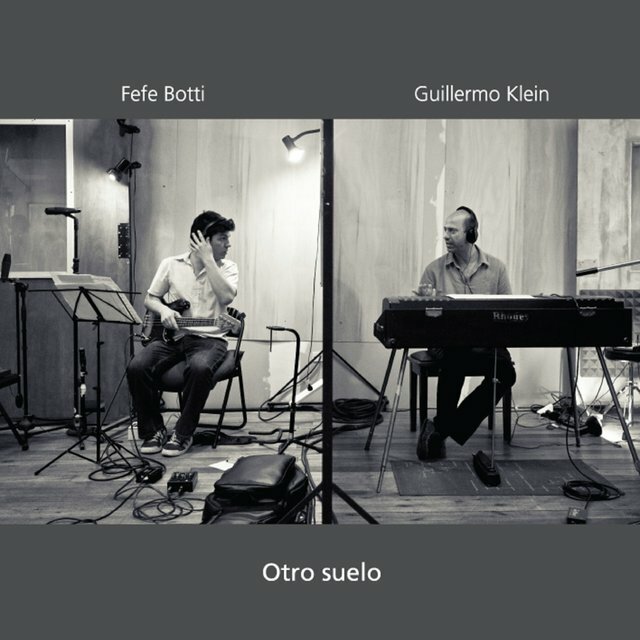 Unfortunately for the New York jazz scene, Klein moved back to Argentina in September of 2000.